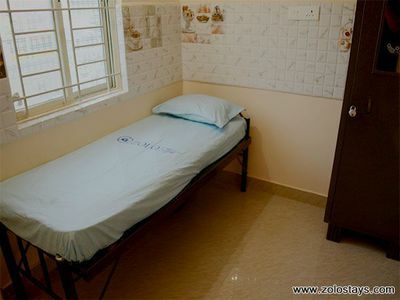 PG for men at HSR LAYOUT providing facilities like Fully Furnished. Regularly Housekeeping. Balcony Secured & Ambient Location Spacious & well ventilated rooms 24 Hours Hot Water Drinking Mineral Water Separate wardrobes / Cupboards / Lockers LED/ LCD TV Attached bathrooms 2 Wheeler Parking Wi-Fi Connectivity Self cooking facility Washing Machine. 1, 2 and 3 Sharing and many other facilities. Please call on –[ Nine Seven Three Eight Zero Two Three Two Three Three ] / [ Eight Eight Nine Two Seven Eight Seven Three Three Nine ].if you are interested.